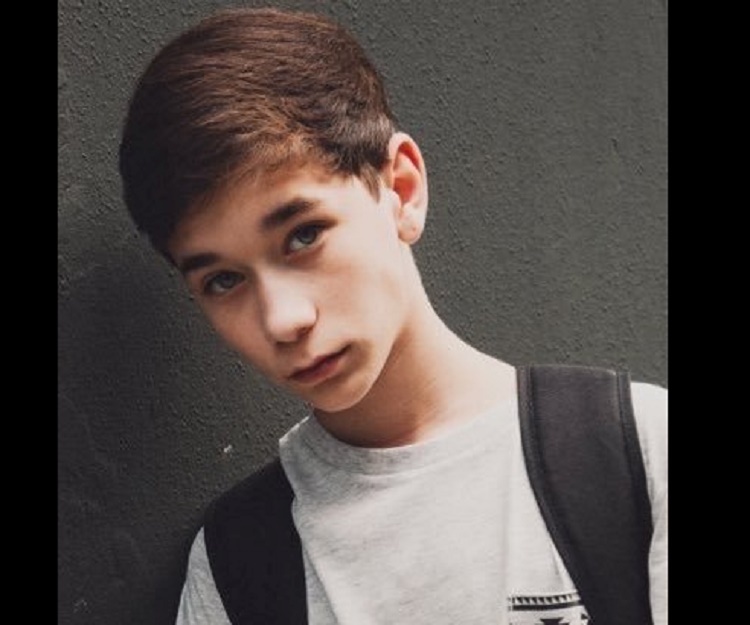 Brandon Rowland is an American Instagram star and social media personality. Let’s take a look at his family, personal life, net worth, relationships, and some fun facts. Brandon Rowland is a famous American ‘Instagram’ star and social media celebrity. He turned a social media sensation following the footsteps of his elder brother Hunter Rowland. 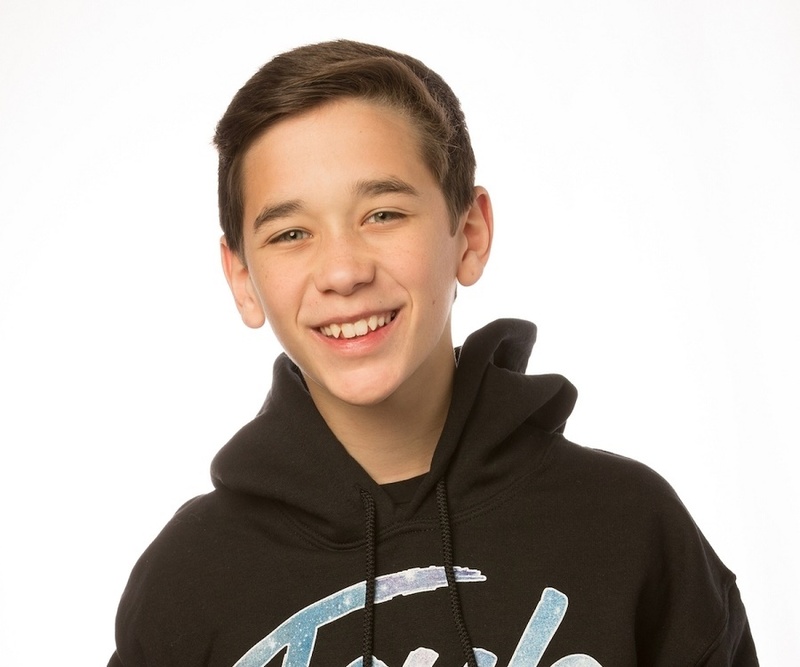 Just like Hunter, Brandon too made himself a part of social media, first on ‘YouNow’ and then ‘Vine’. Slowly, he gained stardom on other platforms such as ‘Insatgram’ and ‘YouTube’. At fourteen it’s amazing that this young lad has a following of 2.1 million on his self-titled ‘Instagram’ account. On his ‘Twitter’ and ‘Facebook’ page he has 531,000 and almost 193,000 followers and supporters respectively. Brandon became a ‘YouTuber’ after launching his channel on 30th September 2014 and quickly crossed the 100 K mark. However, he has only posted a single video over the span of two years. Brandon has attended VidCon and other tours with his elder sibling and has recently taken a liking to the lip-syncing social app TikTok. He is one of the youngest teens to create a buzz on almost all social sites. Brandon had appeared in his brother’s videos, long before he created his personal ‘Vine’ and ‘YouNow’ accounts. 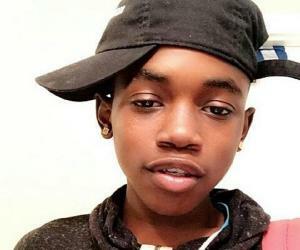 One such video of the two siblings dancing to synced choreography gathered over 12 million views and made both of them famous instantly, while his brother became a sensation on ‘YouNow’. Brandon not only stole hearts after creating his personal account on ‘YouNow’ but also soon became a sensation on ‘Instagram’. He is a trained dancer and performer and has taken lessons in guitar and dance. Lately his TikTok uploads including solo videos and collaborations with Hunter have been going viral. The content he produces is skillful and original and is a refreshing change to viewers. He and his brother have been on several tours together. In 2016 he attended the ‘MagCon’ tour and the same year also attended the ‘VidCon’ tour. During both these tours Brandon bonded with his fans, who had come from all over the country to meet their social media star. He created a ‘YouTube’ vlog channel titled ‘Brandon Rowland vlogs’ on 9th October 2016 and has 39 K subscribers on his vlog channel. He has posted two videos until now and tweeted in 2017 about making it a regular affair. Brandon often appears in Hunter’s challenge and vlog videos and has collaborated with social media stars like Nick Beans, Cameron Dallas and his younger brother, Ashton. In March 2017, all three siblings set out on a highly successful ‘TeamRowlandTower.Com’ with performances and special “meet andgreet”sessions organized along with a few guest stars and have more tours lined up for the year. With Brandon’s cute boy next-door looks and creative talent he has earned himself a significant spot in the social world. He recently dyed his hair semi-blond and is rocking his new look. Brandon is a great inspiration to many youngsters that aspire to be famous on social media. He considers his elder brother his idol and hopes to shape his younger brother’s future in a similar manner. 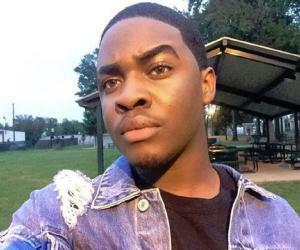 He is passionate about dance and creating fresh content and puts in a lot of effort to make his videos and uploads innovative, qualitative and novel. Brandon goes out of his way to meet his fans, as he believes that they have been his greatest encouragement and have supported him throughout. Brandon lives a regular teenage life glued to the latest mobile apps and social networking sites. The only difference is he gets famous on them. Apart from filming new videos, creating new TikTok uploads and posting trendsetting pictures of himself on ‘Instagram’ he loves food. In one of Hunter’s videos, Brandon is piling one food item on the other to gorge on his favorite dish. He is often spotted hanging out with his brothers and common social media friends and evidently ends up doing plenty of collaboration videos. Brandon Rowland was born in Florida, United States on 4th September 2002. 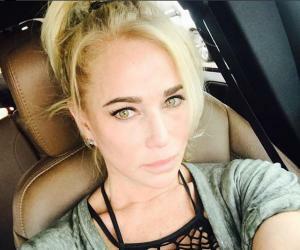 His mother, Christine, is a successful model and has appeared in Hunter’s video. He has two siblings - an older brother, Hunter, and a younger brother, Ashton. Both his siblings are social media celebrities. His friend circle includes many social media stars, including Teen Vogue star, Cameron Dallas. Not much is known about his schooling, but he seems to dedicate most of his time to publishing new videos. He stays connected with his fans on ‘YouNow’ and ‘Snapchat’ and has lately been endorsing the brand ‘Calvin Klein’ on his ‘YouTube’ and ‘Twitter’accounts. He is presently single and has young women hoping to get his attention sometime soon. As of April, 2017, his net worth is around 200 K and is currently preparing for a career in the entertainment industry.